American singer/songwriter Normani Kordei has enlisted Justin Tranter and Caroline Ailin for a new collaboration. As mentioned in earlier posts, Normani is currently working on her debut project under Keep Cool / RCA Records. 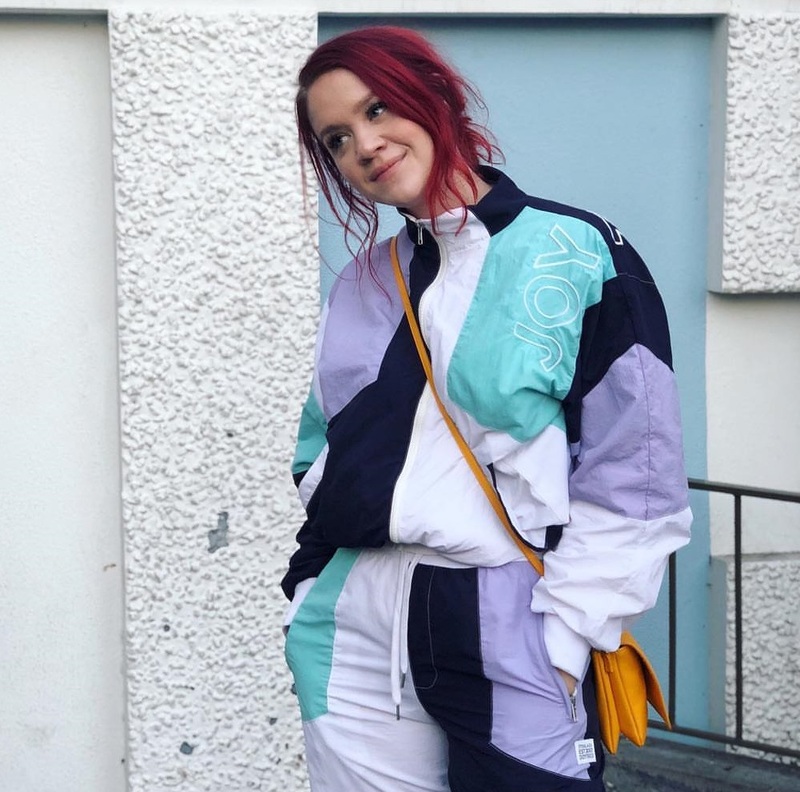 The still-untitled collection reportedly delivers further songwriting contributions from Tayla Parx, August Rigo, James Fauntleroy, Starrah, Nija Charles, KiTo, Jude Demorest, Micah Powell, Bonnie McKee, and Jocelyn Donald. Fifth Harmony member Normani has signed a solo deal with Keep Cool / RCA Records, which is a new joint venture co-founded by Tunji Balogun. RCA houses other artists including Justin Timberlake, Britney Spears, Chris Brown, Zayn Malik, Kesha, Miley Cyrus, Usher, Alicia Keys, Pink, Christina Aguilera, Tinashe, Martin Garrix, Era Istrefi, Craig David, and SZA. Normani’s current promotional single “Love Lies” with labelmate Khalid, which was collectively produced by Jack Antonoff alongside Ryan “Charlie Handsome” Vojtesak and Jamil “Digi” Chammas, is now available via iTunes, Apple Music, Amazon, Google Play, Tidal and all other digital streaming platforms. For her debut album, Normani has worked with Stargate (Rita Ora, Charli XCX), Nija Charles (Chris Brown, Cardi B), August Rigo (Ginette Claudette, Justin Bieber), Boi-1da (Drake, Nicole Scherzinger), Tayla Parx (Ariana Grande, Janelle Monae) and Bonnie McKee (Ellie Goulding, Kelly Clarkson). 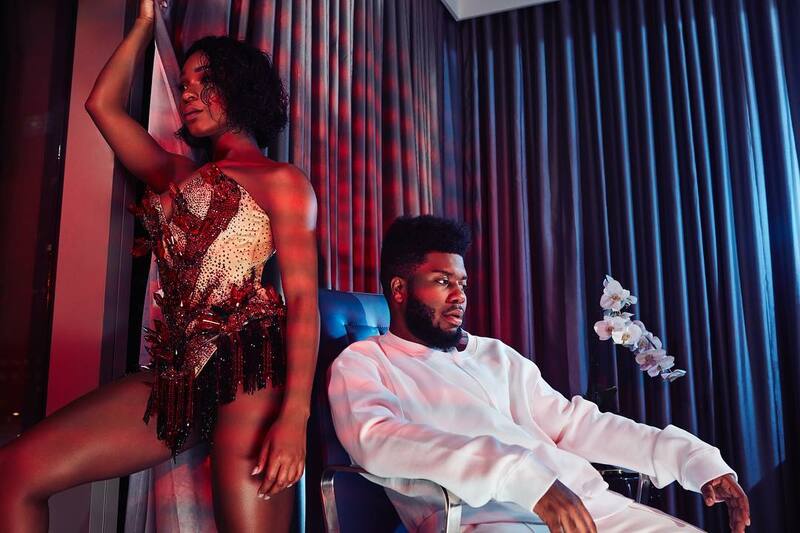 American singer, songwriter, and dancer Normani has unveiled her new duet with fellow recording artist Khalid online. “Love Lies” is now available via iTunes, Apple Music, Amazon, Google Play, Tidal and all other digital streaming platforms. 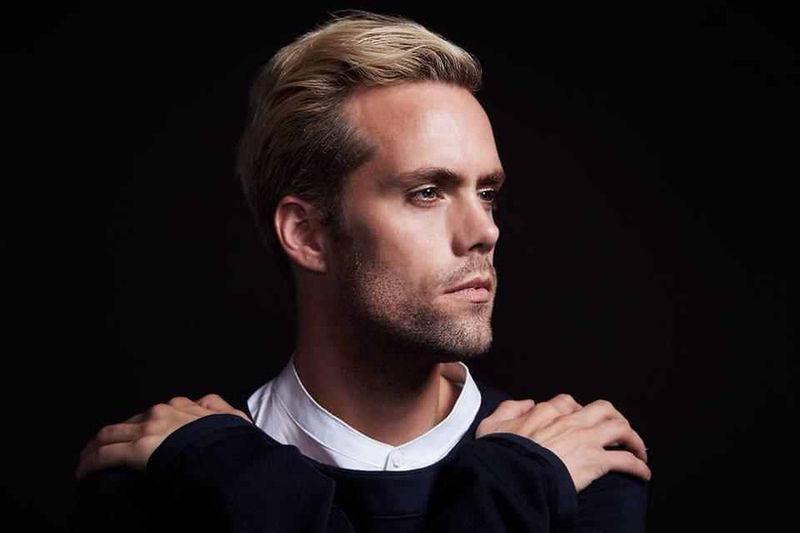 Taken from the original motion picture soundtrack “Love, Simon;” the track was co-written by Taylor “Tayla Parx” Parks alongside Ryan “Charlie Handsome” Vojtesak and Jamil “Digi” Chammas. Having signed a publishing deal with Tim Blacksmith and Danny D’s Stellar Songs, which also houses artists including Sam Smith and Grace Carter, Normani is expected to release her debut solo project later this year. The still-untitled collection reportedly boasts productions and songwriting contributions from Stargate, Bonnie McKee, August Rigo, James Fauntleroy, Brittany “Starrah” Hazzard, and Matthew “Boi-1da” Samuels. Stream the audio clip for “Love Lies” below. 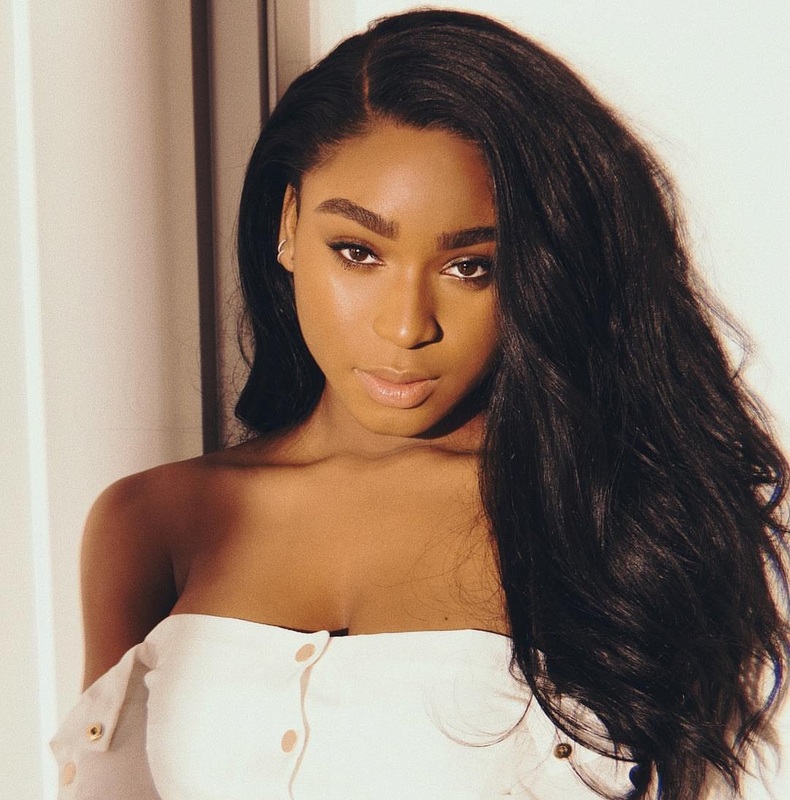 American singer, songwriter, and dancer Normani Kordei has announced the release date for her new duet with fellow recording artist Khalid. “Love Lies” is scheduled to arrive on February 14 via iTunes, Apple Music, Amazon, Google Play, Tidal and all other digital streaming platforms. Taken from the upcoming original motion picture soundtrack “Love, Simon;” the track was co-written by Taylor “Tayla Parx” Parks alongside Ryan “Charlie Handsome” Vojtesak and Jamil “Digi” Chammas. As mentioned in earlier posts, Kordei has signed a new publishing deal with Timmy Blacksmith and Danny D’s Stellar Songs and is expected drop her debut solo project later this year. For the still-untitled collection, the Fifth Harmony star has teamed up with Stargate (Camila Cabello, Zara Larsson), Bonnie McKee (Kylie Minogue, Rita Ora), August Rigo (Kehlani, Chris Brown), James Fauntleroy (Rihanna, Bridget Kelly), Starrah (Madonna, Katy Perry) and Boi-1da (Drake, Nicki Minaj). 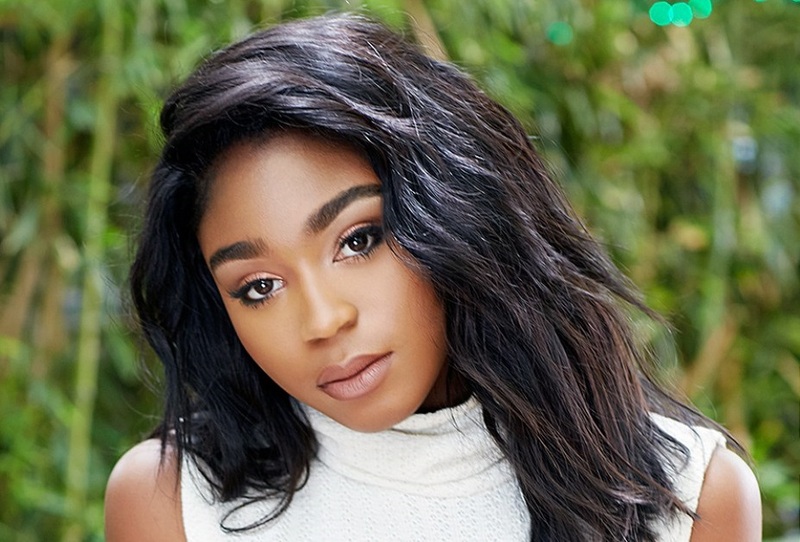 American singer, songwriter, and dancer Normani Kordei has signed a new publishing deal with Stellar Songs. Founded by Tim Blacksmith and Danny D, Stellar Songs also houses artists, songwriters and producers including Stargate, Emeli Sande, Kiesza, Sam Smith, Autumn Rowe, Diztortion, Charli XCX, Girli, Netsky, and Grace Carter. As mentioned in earlier posts, Kordei’s upcoming debut album – featuring contributions from Bonnie McKee, August Rigo, Tayla Parx, Boi-1da, and Stargate – is scheduled to arrive later this year. 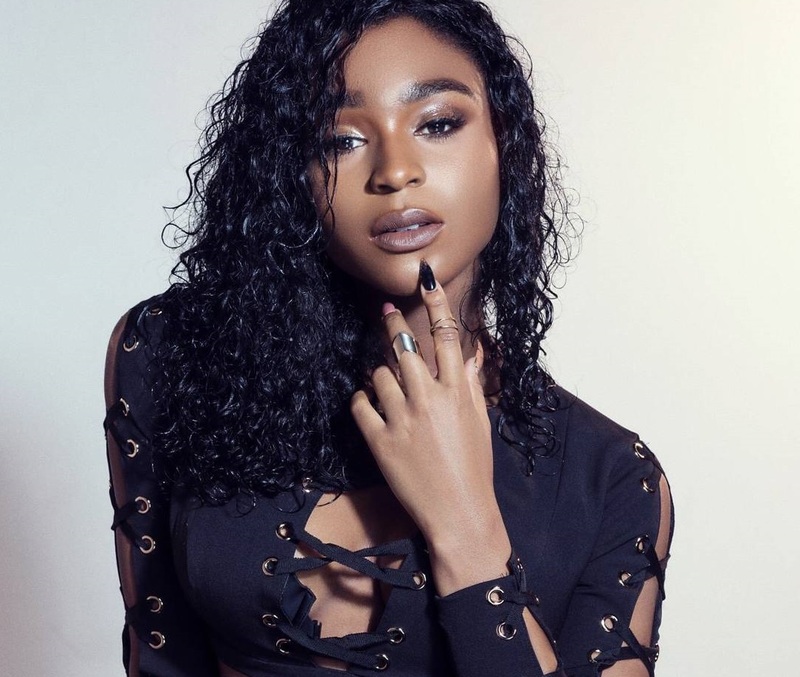 Kordei has also recorded a new duet with fellow recording artist Khalid entitled “Love Lies,” taken from the upcoming original motion picture soundtrack “Love, Simon.” The track was co-written by Tayla Parks alongside Ryan “Charlie Handsome” Vojtesak and Jamil “Digi” Chammas. American singer, songwriter, and dancer Normani Kordei of Fifth Harmony has enslisted Boi-1da for a new collaboration. 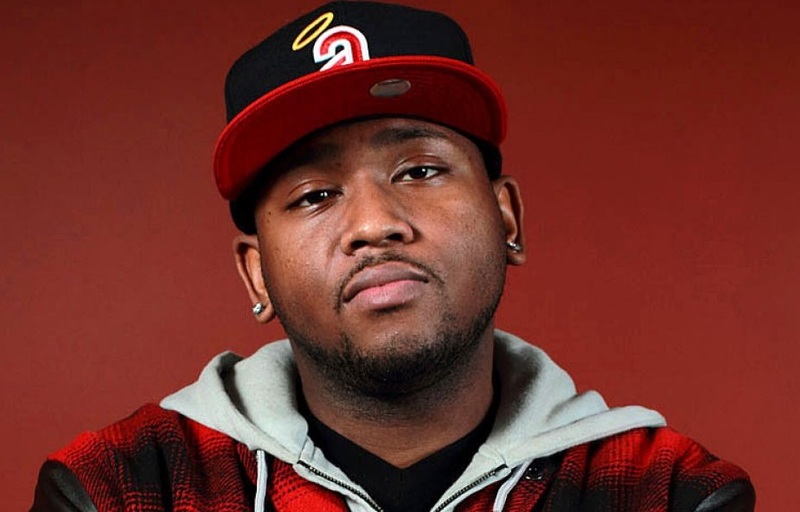 Born Matthew Jehu Samuels, Boi-1da recently co-produced “No Limit” for G-Eazy alongside regular collaborator Allen Ritter. The ASAP Rocky & Cardi B-assisted track peaked to number four on the US Billboard Hot 100 Singles Chart. Boi-1da’s resume boasts additional works with Drake (“Controlla”), Tinashe (“Party Favors”), Rihanna (“Work”), Teyana Taylor (“Broken Hearted Girl”), Chris Brown (“Party Hard”), Lana Del Rey (“Summer Bummer”), Keri Hilson (“Buyou”), Nicole Scherzinger (“Casualty”) and Kelly Rowland (“Red Wine”). Meanwhile, Kordei’s upcoming debut solo project – featuring further contributions from Stargate, Bonnie McKee, and Tayla Parx – is expected to arrive later this year via iTunes and all other digital streaming outlets. 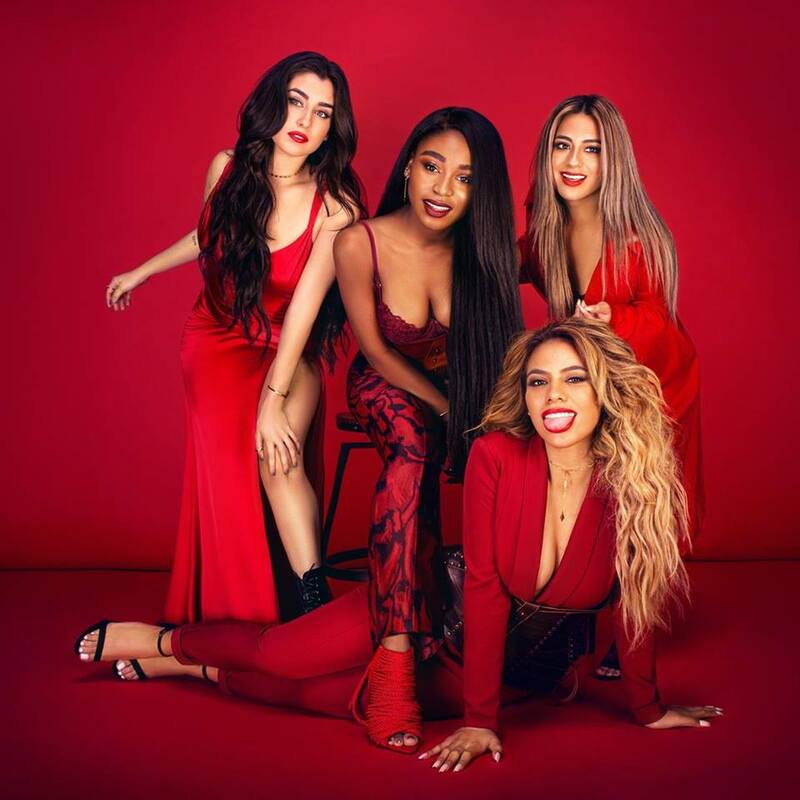 American pop quartet Fifth Harmony – composed of Normani Kordei, Dinah Jane, Ally Brooke and Lauren Jauregui – has drafted Nathan Perez, professionally known as Happy Perez, for their third album. Fans of his production works should also keep an eye on the next projects by Chloe x Halle [Parkwood / Columbia Records], Tamera Foster [Syco Music], Demi Lovato [Safehouse / Island / Republic / Hollywood Records], Miguel [RCA Records] and Tory Lanez [Mad Love / Interscope Records]. Meanwhile, Fifth Harmony are scheduled to release the follow-up to 2016’s “7/27” later this year via Syco Music and Epic Records. The still-untitled project reportedly delivers further productions from Digital Farm Animals (Liam Payne), Fredro (Alessia Cara), Jason Evigan (Bebe Rexha), Shama “Sak Pase” Joseph (Jennifer Lopez), Vincent Berry (Beyonce), Gian Stone (Nick Jonas) and The Monsters & Strangerz (Zara Larsson).